The Leeds 5K Race Series is back with 10 monthly races (your 6 best performances from the 10 races to count for series prizes) between February and November 2019. 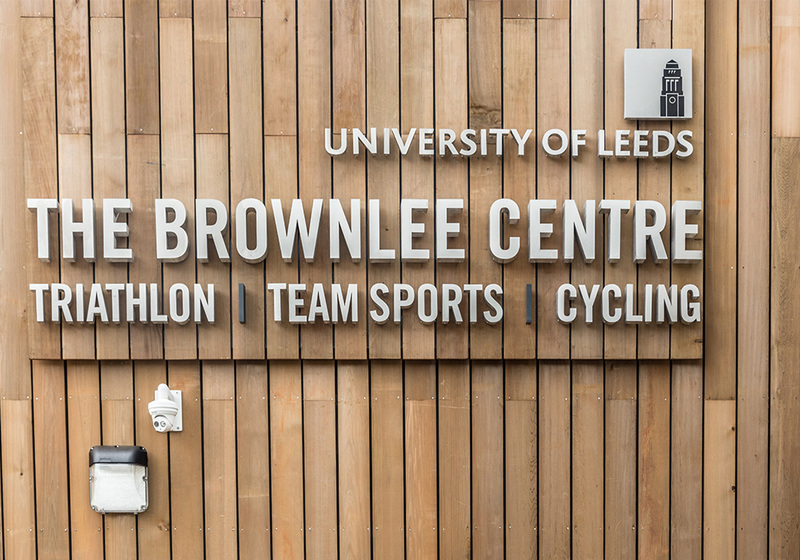 Each race is on a Wednesday evening at the Brownlee Centre Cycle Circuit in Leeds. The first race of the 2019 season is 27th February 2019. Each event comprises two races: an A race for those who expect to run sub-22:30 and a B race for those who expect to run 22:30 or above. Please note that parking is limited at The Brownlee Centre. If you travel by car, please car share if you can. Or why not cycle here; it is a cycle centre after all! The simplest way to enter is to buy a season ticket. This is the only means to guarantee entry to any and all 10 races. Once registered and paid for, you will not need to register again all season. You will collect your season race number at the first race and then you just turn up each month with your number and run. Simples! Yes. The chip is embedded in your race number and it is your responsibility to keep your number, once issued, for the whole season. Numbers from the previous season will not be accepted. The series will be supported by Yorkshire Runner, and series prizes will be awarded on the basis of your 6 best performances from the 10 races.